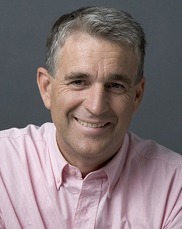 John Anderson is the former Deputy Prime Minister and Leader of the National Party of Australia (1999-2005); Minister for Primary Industries and Energy (1996-1998); Minister for Transport and Regional Development (1998-2005); served on Expenditure Review (Budget) Committee, National Security Committee and Standing Environment Committee while in Cabinet. He was the member for Gwydir, New South Wales 1989 to his retirement in 2005. John has returned to farming, and is also active in the not-for-profit sector. John Anderson is the newly appointed Chair of the Crawford Fund and a member of the Board of Directors.